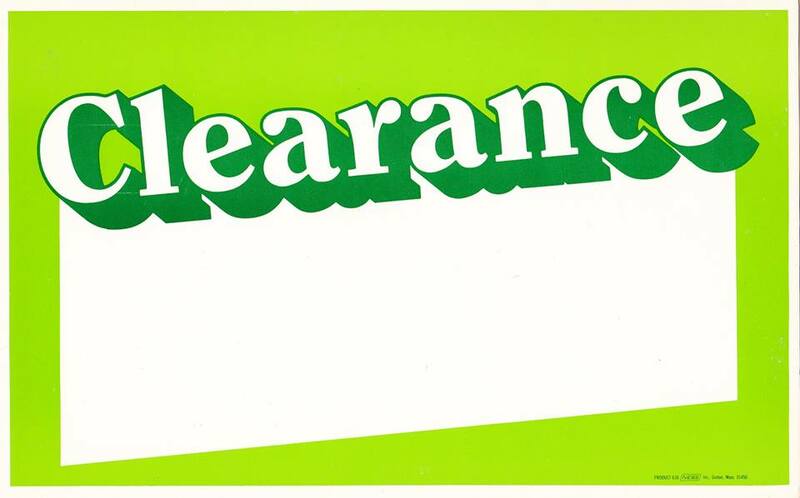 Who does clearance in January? WE DON’T! Stop in Sat March 20th and 22nd and get some great deals! Any item the store with a GREEN TAG on it will be 1/2 PRICE! GREEN TAG REGULAR BACK ISSUES for just $1 a piece! – Pitt Mills, Century III, and Cranberry ONLY! 50% OFF Dollar book selection! – Butler and Ellwood City Only! ← Attention Artists! We Need Your Help!